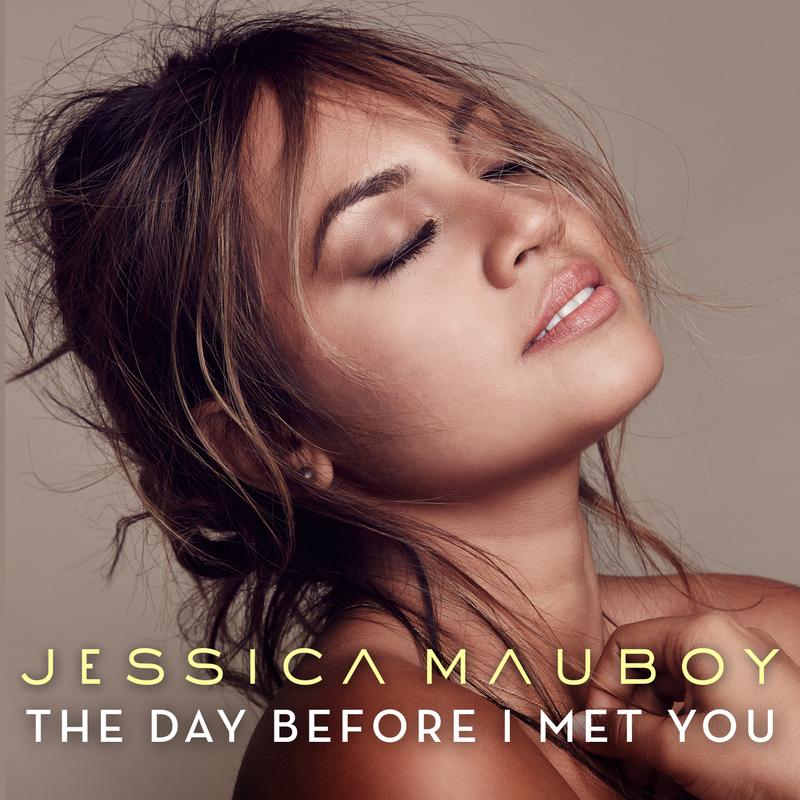 Pop starlet Jessica Mauboy will release a new single next Friday. Already available for pre-order via your favourite retailer, ‘The Day Before I Met You’ is the second new song to be plucked for single status from the recent platinum repackage of Jess’ album ‘Beautiful’. Co-penned by Babyface, the new single has been described as “deeply personal” to Jess. “This song is about my own journey in life and reflects on my family and loved ones as well as the people, the lifestyle, the spirit & soul of my hometown of Darwin. It is the one place that I can go back to and I feel connected and free and that is so important to me,” she explains. The song is due at media tomorrow.